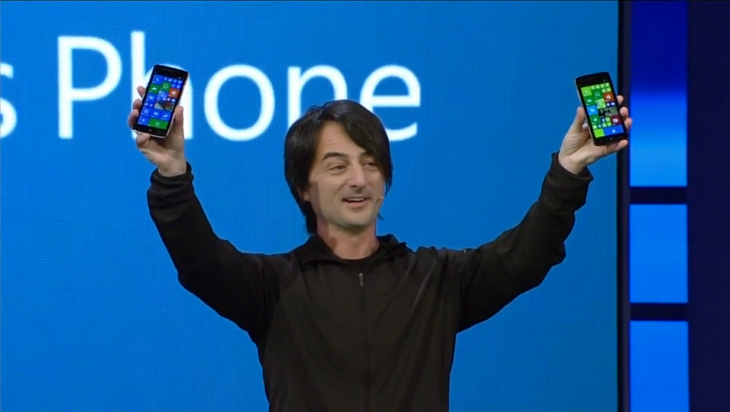 Joe Belfiore, the corporate vice president and manager for Windows Phone, held a Reddit AMA today where he answered various question about the future of the platform. 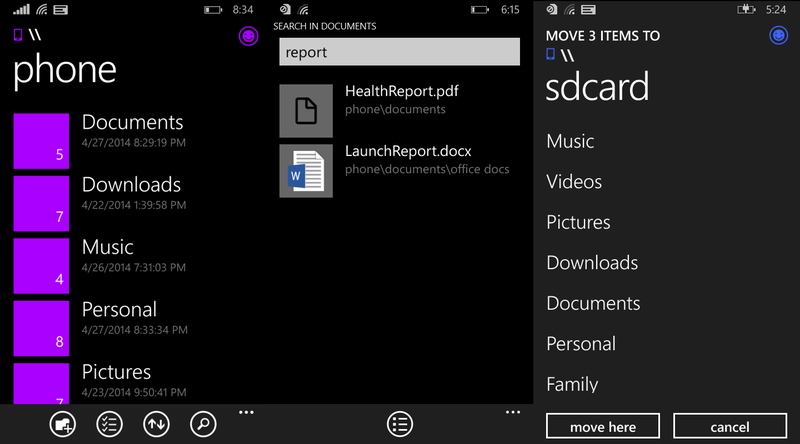 Among the answered questions was whether Windows Phone would be getting a File Manager, a highly-requested feature the community has been asking about for years, and Belfiore confirmed that yes, an app would be in the Windows Phone Store by the end of the month. As you can see below, the provided screenshots show users will be able to navigate the device’s built-in storage as well as SD cards. 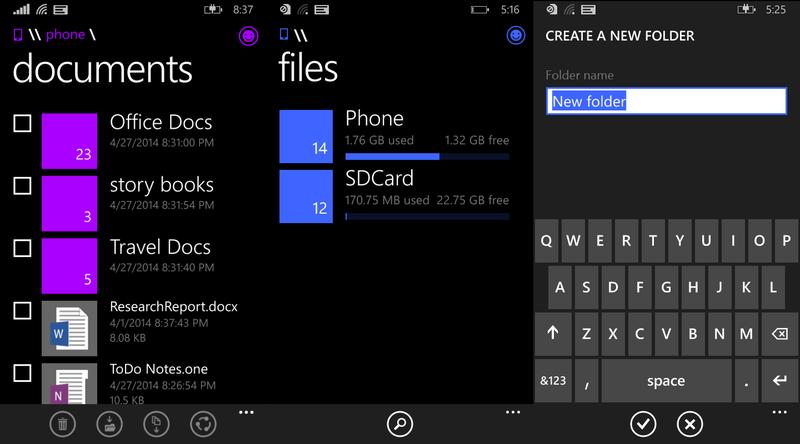 The app will also let you create new folders, move files from one folder to another, and search within folders. We think we’ve developed an awesome platform with Windows Phone, and definitely look forward to welcoming Google’s apps on it. We have these apps high on our “want list” so it’s something we’ve invested in (ahem, YouTube) and are absolutely willing to continue investing in. Unfortunately, the apps are Google’s and I can’t say when they will act. Only our friends in Mountain View know timing. You mentioned Skype and FB — on Skype, we have new version in development that our team (and me) have been using and it certainly helps with perf– we’ll keep going– and on facebook, we’ve been working with FB on an update to that app too, targeted for the June timeframe – this update brings improvements to perf, having full-width photos in the newsfeed, and seeing photos & comments at the same time. It’s great to see an AMA from Microsoft that actually includes some news tidbits. If we missed something, do let us know and we’ll add it in.